Terence Crawford has spent the past seven years rising under the Top Rank promotional banner from a budding prospect to a three-division champion and arguably the very best boxer in the world today. Both sides eternally grateful for what they've achieved together, it was a mere formality to extend that relationship. Crawford and Top Rank agreed to a new multi-year, multi-million dollar contract, it was announced Thursday through the company's press office. Exact terms were not disclosed, other than that the new deal will replace their existing contract which was not even close to expiring. 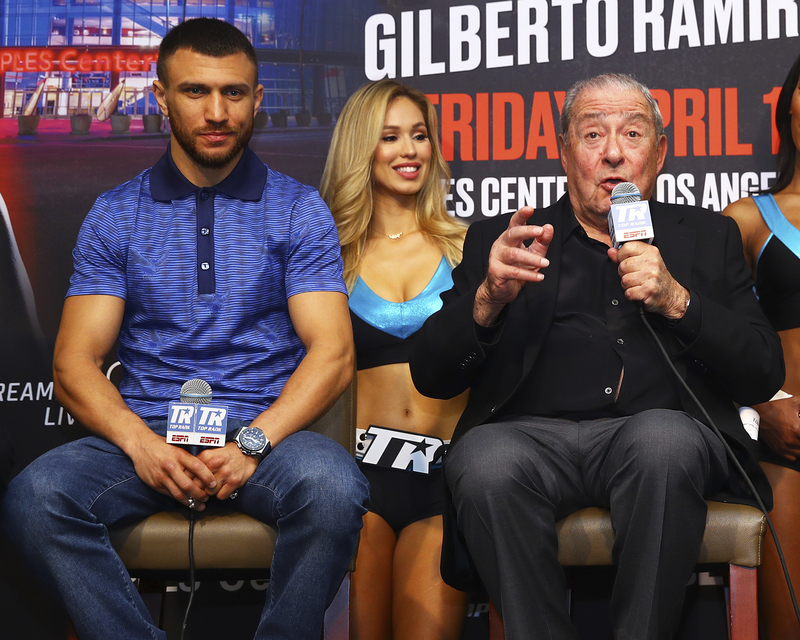 The finalized agreement now gives both sides a clear mind ahead of their next ring venture together, beginning with the first defense of his welterweight title October 13 versus Jose Benavidez live on ESPN. “I am the best fighter in the world, hands down. 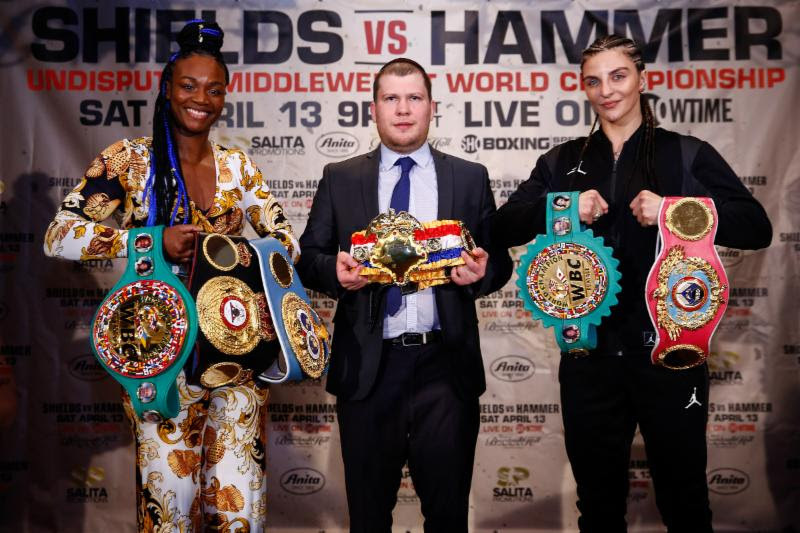 ESPN is the biggest brand in sports and Top Rank is the biggest promotional company in boxing,” said Crawford (33-0, 24KOS), the former World lightweight and super lightweight champion who won a welterweight title following a one-sided, 9th round stoppage of Jeff Horn in June. “This was a no-brainer for me and my team." There was never a concern of the two sides remaining bedfellows for years to come. However, it remains pertinent to keep Crawford ahead of a loaded welterweight pack, with most of the best in the division existing in Al Haymon's Premier Boxing Champions' series which recently signed lucrative long-term deals with Showtime Sports and Fox Sports. It remains to be seen what fights can be made to plead Crawford's case as the very best without fear, but through ESPN can come a plan to elevate his crossover status. That sounds just fine to Crawford and his team. 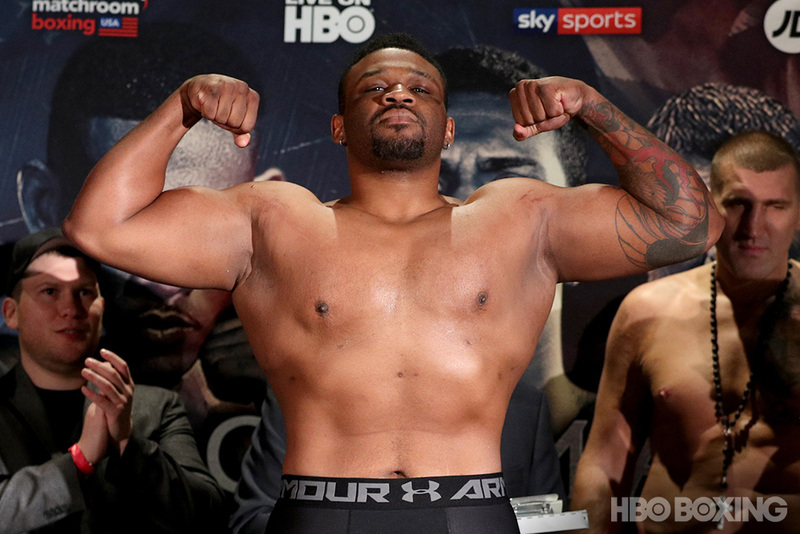 "The deal that I helped put together with Top Rank and ESPN is unprecedented in the modern boxing landscape," said Brian McIntyre, Crawford's career-long head trainer who also doubles as his boxing manager. "If you think you’ve seen the best of Terence Crawford, you ain’t seen nothing yet. To all the pretenders out there who want a piece of him, you’ll get what is coming. With Top Rank and ESPN in our corner, we are going to make some of the biggest fights in the history of boxing. 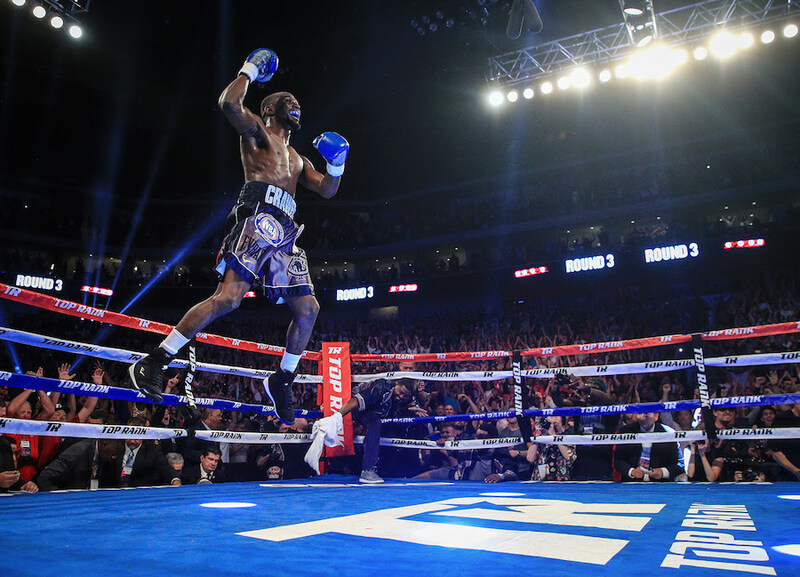 Crawford has soared through the ranks over the course of his 10-year career, that journey hitting an accelerated path once he hooked up with Top Rank in 2011. Having won major titles in three weight classes, the unbeaten star also singlehandedly established his hometown of Omaha, Nebraska a boxing hotbed. After having traveled abroad to win the lightweight title from Ricky Burns in Glasgow, Scotland, Crawford headed home for each of his two title defenses before outgrowing the division. 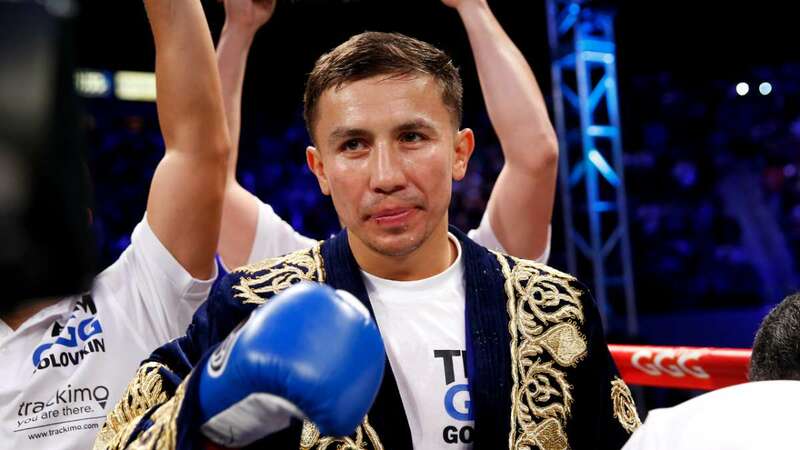 Three more in-state defenses came of his super lightweight reign, including his becoming just the second boxer in history to won all four major titles (IBF, WBA, WBC, WBO) in a division following his 3rd round of Julius Indongo last August live on ESPN in Lincoln, Nebraska. It was his last fight at the weight, resurfacing 10 months later to violently wrest the welterweight title from Jeff Horn this past June in Las Vegas. 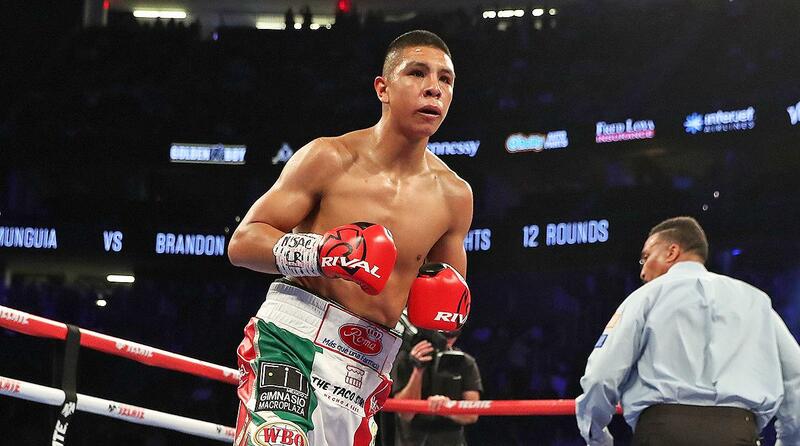 The latter bout helped establish a boxing presence on ESPN+, a subscription-based streaming service from ESPN with boxing as its biggest driver. Crawford's next bout—and first under the new financial terms with Top Rank—will return to ESPN's flagship network. 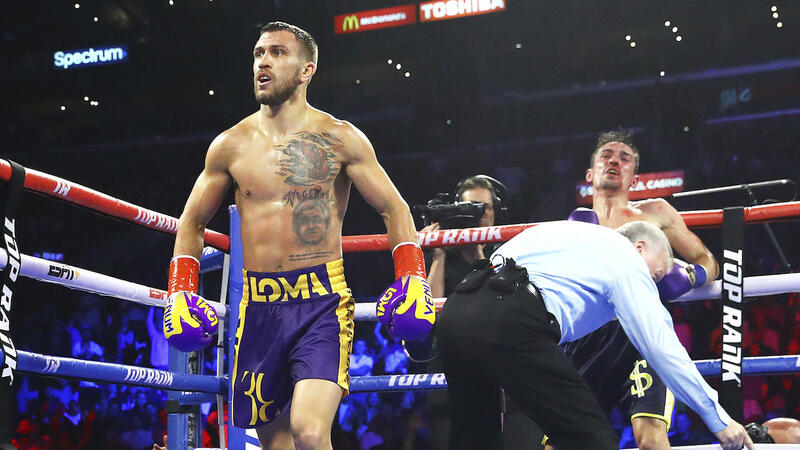 As long as he keeps winning and the all-sports network can work its magic to establish him as a mainstream attraction, the hope is entice the very best welterweights in the world to share a ring with him. Ever the competitor, Crawford will do his part to ensure that his demands are met.